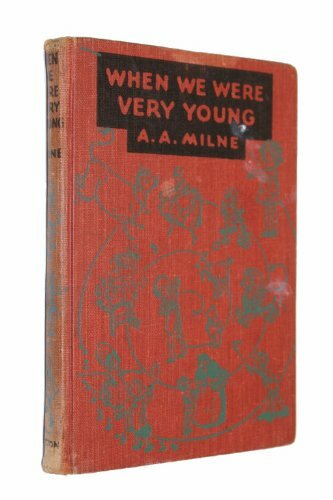 WHEN WE WERE VERY YOUNG was written by A. A. Milne. WHEN WE WERE VERY YOUNG was published by E. P. Dutton & Co., Inc.